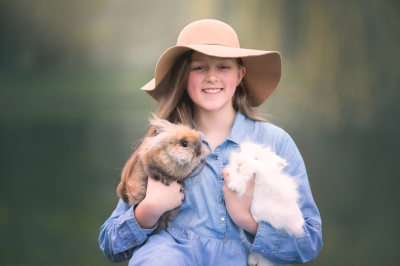 Learn more about owning a bunny! play time and lots of love, these are some of the sweetest and funniest bunnies you will ever meet. Brye's first bunny Loki is a black-torte, with champion blood. His mate, Bluebell, is white with blue eys. Bluebell's first litter of 3. 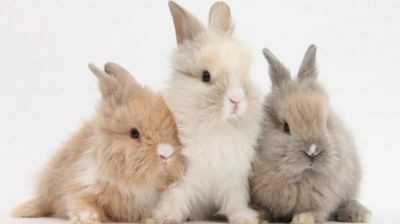 In general Lionheads are very friendly and well-mannered bunnies. They just love to spend time with their people. If you are considering to buy a Lionhead you should be aware of the fact that your little friend will needs a certain level of attention. Nevertheless, you will experience that these little creatures are absolutely worth it!